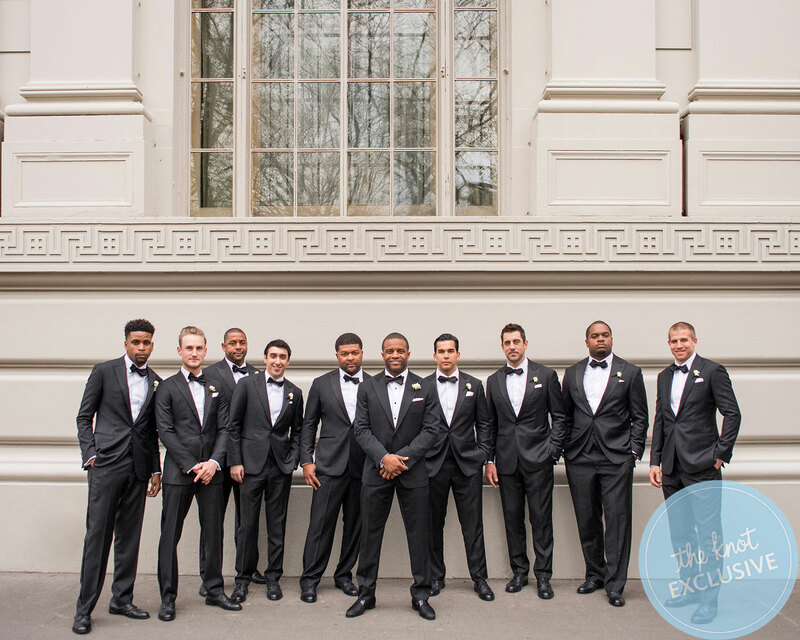 These dashing gentlemen are accustomed to the spotlight, but they’re fully supportive about standing alongside their friends in weddings. 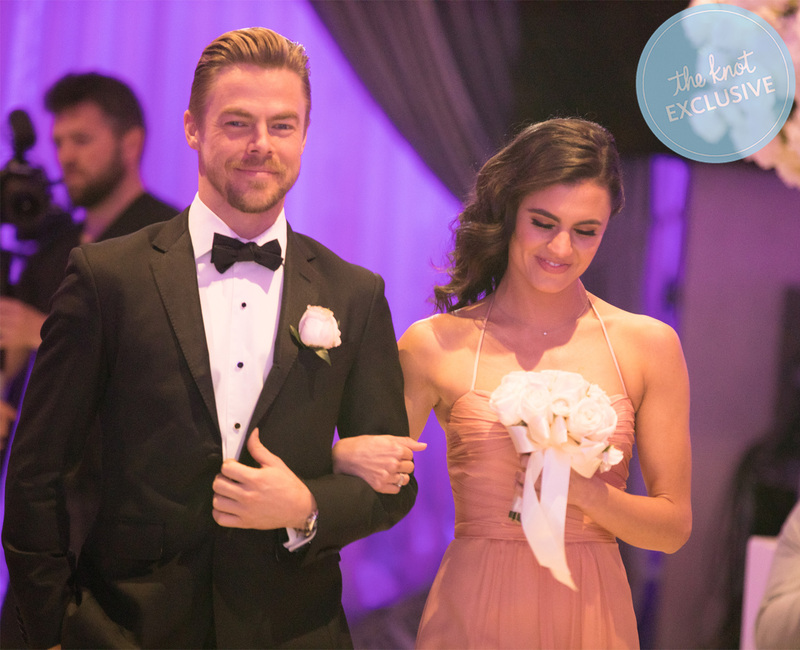 The Knot rounds up celebrity groomsmen over the years, including Derek Hough, Joe Manganiello, the royals and more. 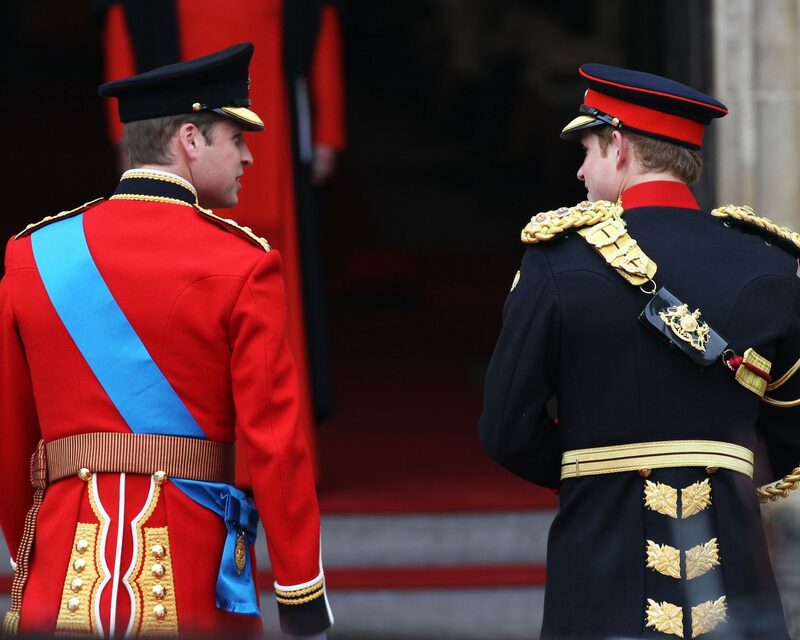 Perhaps the most iconic best men of the decade, brothers Prince Harry and Prince William both served as groomsmen respectively in William’s 2011 nuptials to Kate Middleton and Harry’s 2018 Windsor wedding to Meghan Markle. Just before the end of his term as the 44th president of the United States of America, Obama made his way to Jacksonville, Florida, to join his close friend and personal aide Marvin Nicholson’s wedding party in early January. The former Commander in Chief wore a classic tuxedo to the black tie-affair. We can’t blame Sofia Vergara for swooning over her handsome hubby at a friend’s destination wedding back in December. The actor looked right at home in a smart, gray suit and rose boutonniere during the seaside Mexico ceremony. When NSYNC’s Chris Kirkpatrick married his fiancee back in November 2013, he enlisted the help of his former bandmates to serve as groomsmen and ushers. Along with his Calvin Klein tux, Timberlake rocked one of his signature hats to the outdoor nuptials. Hough has now been a groomsmen in several weddings, including his sister Julianne’s 2017 nuptials to Brooks Laich. 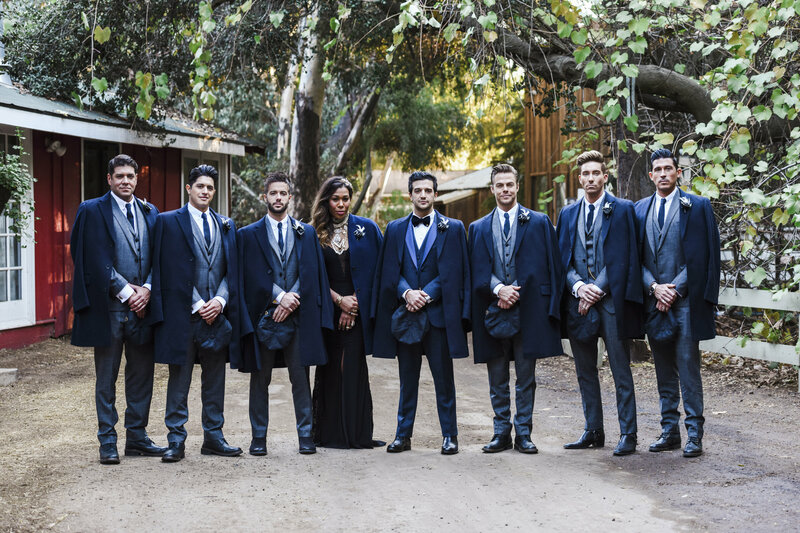 He was also a groomsman in the April 2018 wedding of fellow Dancing With the Stars pros Sasha Farber and Emma Slater. This dreamy Twilight actor has been a part of wedding parties multiple times. He first was serving as a groomsmen in his brother Brandon’s outdoor California nuptials in May 2011. Lutz wore a dark suit and a yellow tie, which matched the bridesmaid’s dresses. Lutz also served as a groomsman in a beach wedding in 2015. 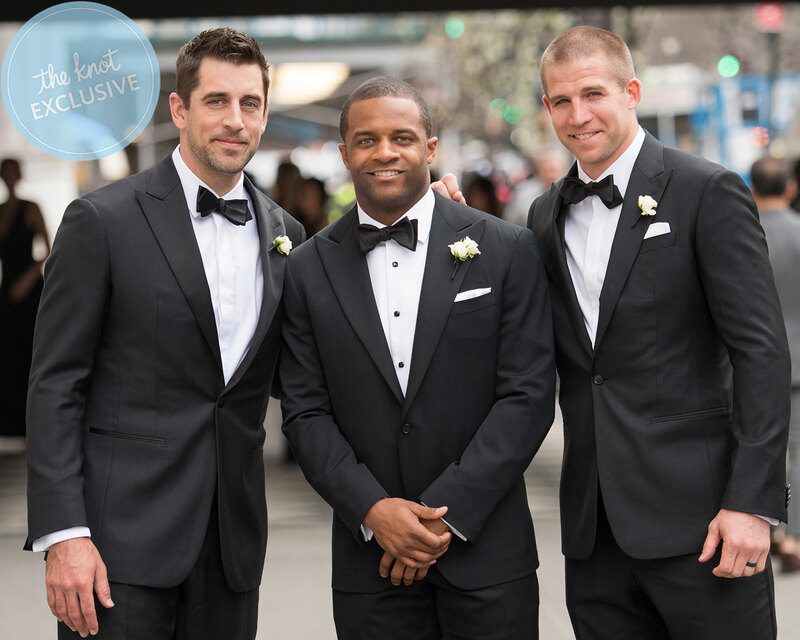 The NFL quarterback for the Green Bay Packers served as a groomsmen in the wedding of Randall Cobb, one of his teammates, in 2017. The black-tie nuptials took place in New York City. 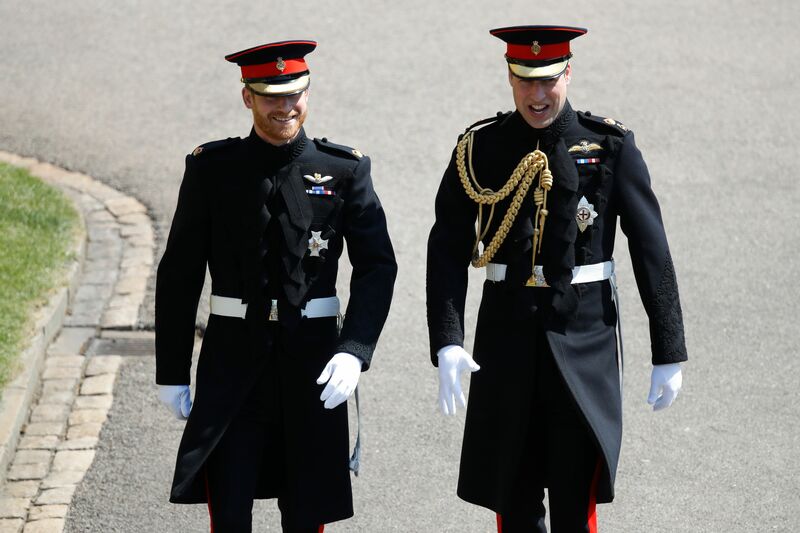 Be the first to comment on "Celebrity Groomsmen: Derek Hough, Prince Harry and More Stars Who’ve Served in Weddings"